Note to visitors: Our showroom is open 10:00 a.m. to 3:00 p.m. Monday through Friday. For best service, please call for an appointment. Why would we launch a dedicated, retail unicycle Website? Two main reasons: to offer a single location to view multiple unicycle brands, and to provide quality information about unicycling by unicyclists. Since our ads began appearing in Mountain Bike, Bicycling, DirtRag magazine and other publications, bike shop and specialty retail store owners have been calling us for products and information. We're forging partnerships throughout the United States and abroad, enabling a network of dealers to deliver our products and information locally. 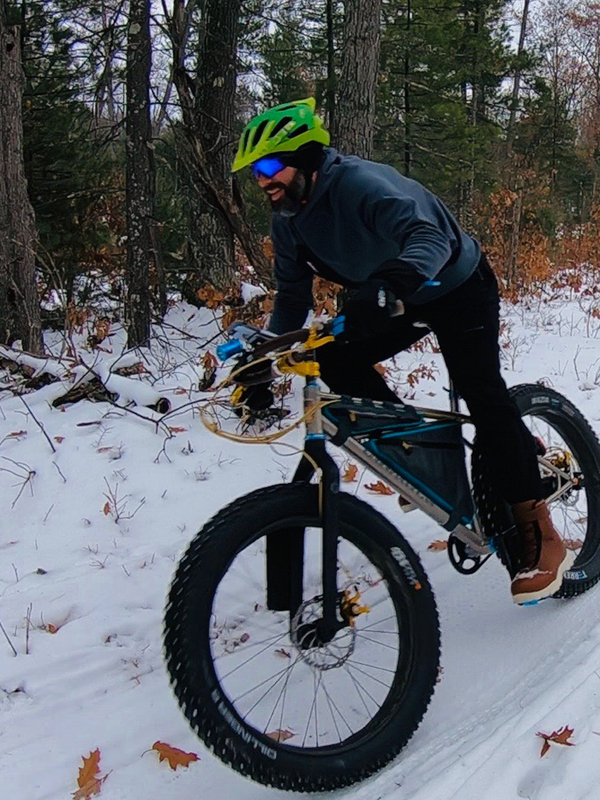 If you prefer to have a unicycle delivered to your door, order online or call us at: 1-800-UNICYCLE (678-494-4962) If you'd prefer to see and touch our products in person, call your local bike shop or specialty retailer and ask the owner to contact us about becoming a Unicycle.com dealer. Located just ten miles north of Atlanta in the shadow of Kennesaw Mountain , we have cycle proving grounds on sloping sidewalks and on rugged off-road terrain. We try out products ourselves. When products (and their manufacturers) impress us, we list them in our catalog. 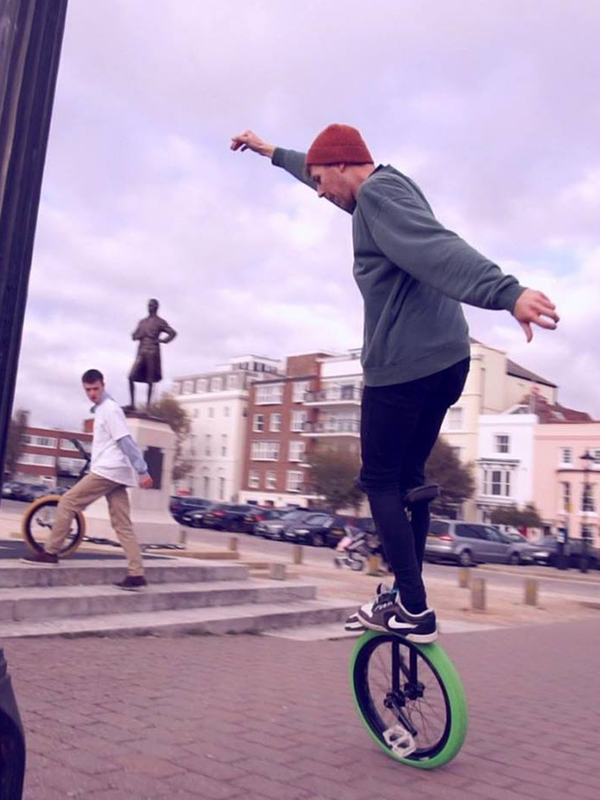 We're constantly looking for innovative, useful products for unicyclists. Suggestions are welcome! You'll see us refer to our company as Unicycle.com. It's easy to remember, so we'll use it often! Amy has been running Unicycle.com for 20 years now. She manages the site, the daily shipment with an awesome crew and all that goes with running a company. 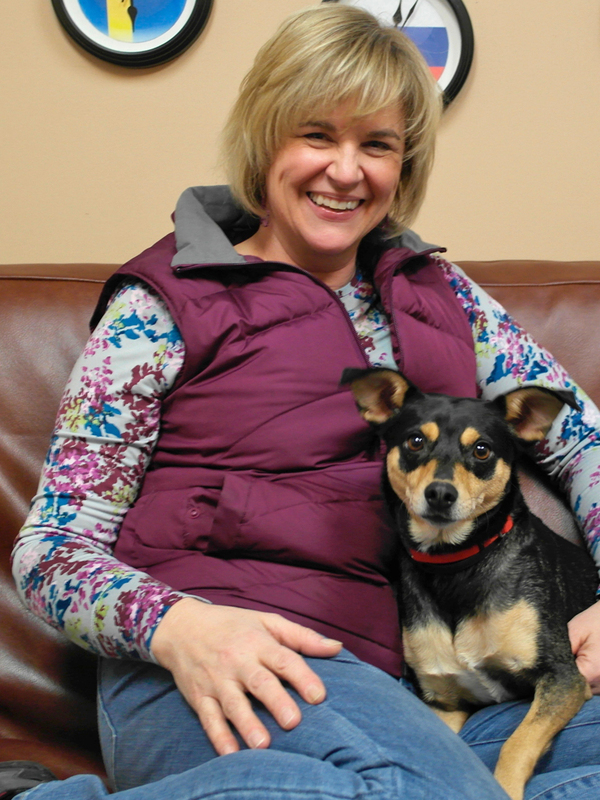 Kaylee, her dog, is a rescue who has come quite a way with all the love and attention she gets everyday at work. She has become the company mascot as well! 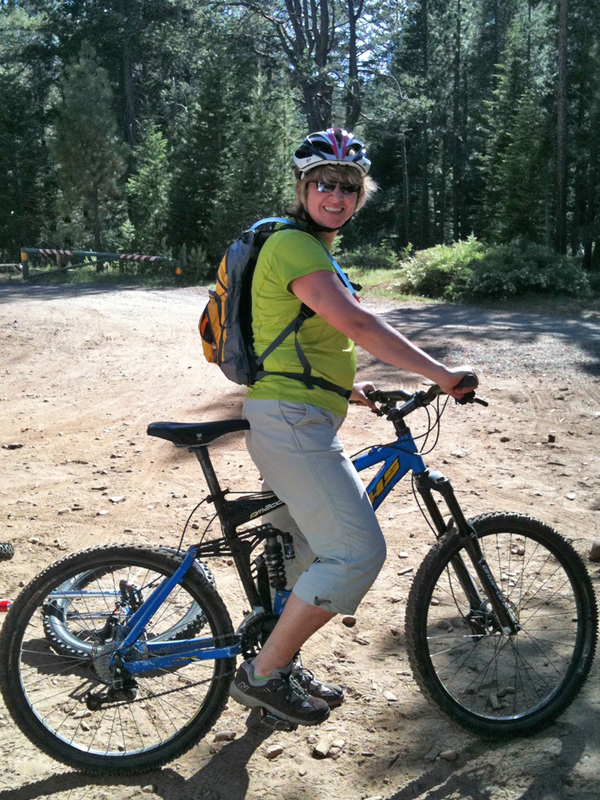 Outdoor activities are what make life exciting and Amy loves to try out many of these from mountain biking, unicycling to stand up paddle boarding and hiking. 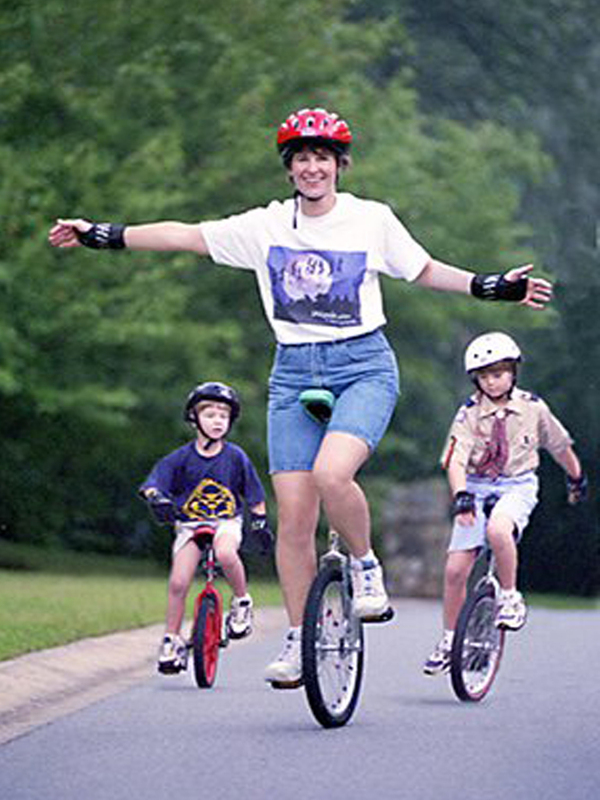 Her 3 boys are all grown up now but still love to unicycle. 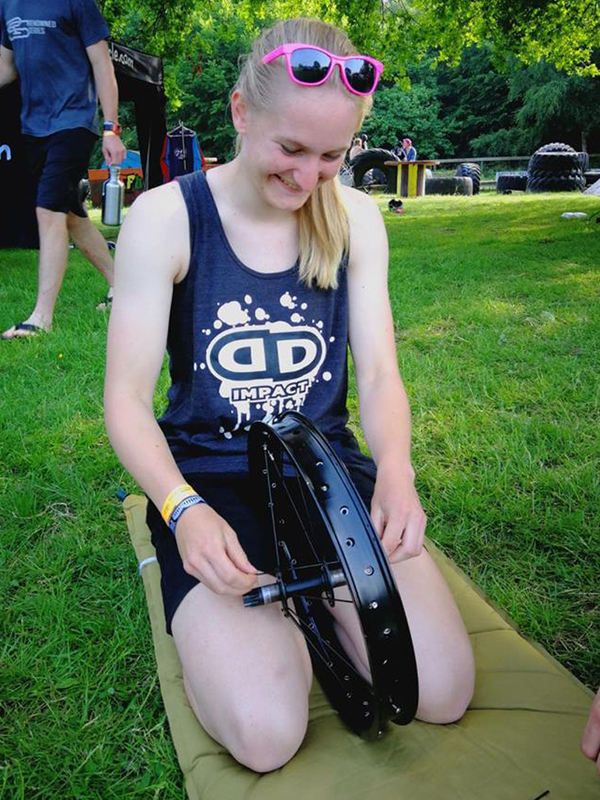 Helping to grow the sport of unicycling and promote the many great aspects of how it helps to improve balance and self confidence is a daily goal for her as well. Josh is the General Manager and has been with us for over 10 years and riding unicycles even longer. His extensive knowledge from working in a bicycle shop for 22 years helps with the compatibility of components that work on both bikes and unicycles. He loves getting his hand's dirty building wheels, designing, testing, custom building and riding unicycles. His favorite unicycle is the Hatchet because fat tires roll over anything, even squirrels. Josh loves cycling and has an embarrassing amount of unicycles and bicycles, all Fat of course! 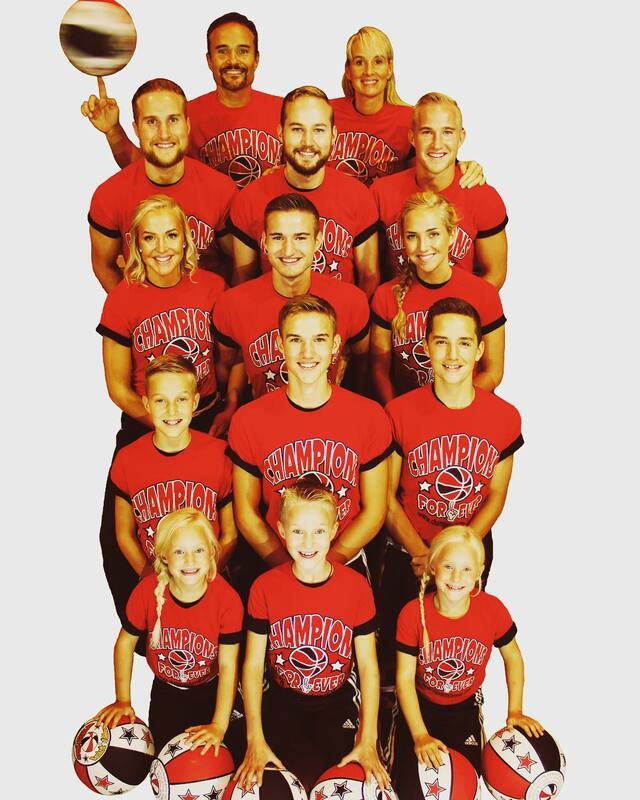 This year we have something new! 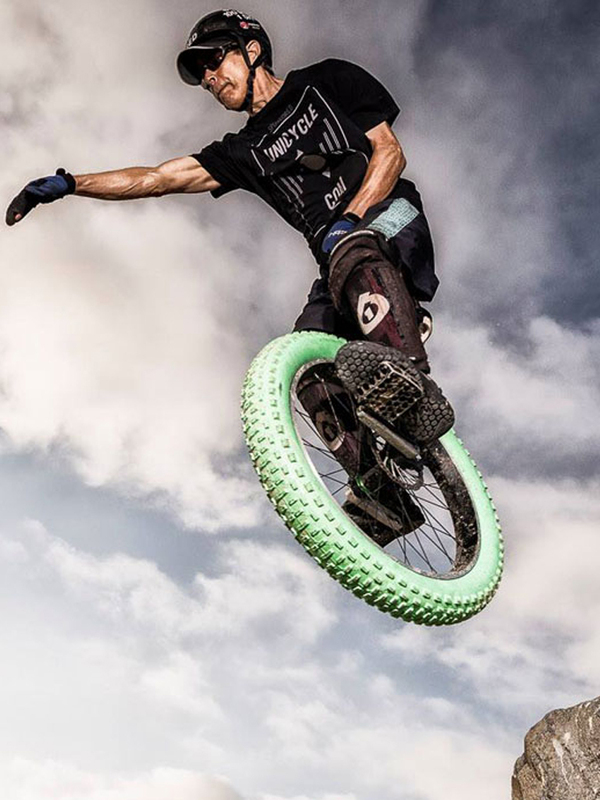 We have selected the best riders that are very present and active in the Unicycle world right now to represent Unicycle.com as our Brand Ambassadors. 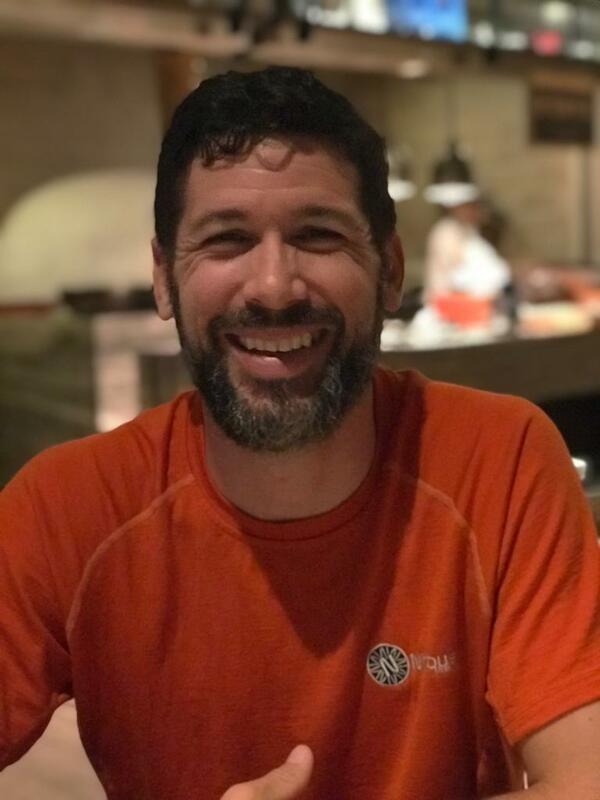 Hi, I’m Simon, and it’s a pleasure to partner with unicycle.com in 2019. UDC have supported my riding since 2010, and I’m very excited to go forward doing what I do best: sharing my passion with the community, as well as promoting unicycling by performing at events and working with the media. I ride/scheme/create/party with the STFU London squad, and my favourite thing about riding at the moment is seeing such a wholesome, inclusive, and passionate community grow at our meet-ups around the UK. I am a motivated rider who wants to learn more and more. I like to help other riders with their dreams and I like to promote the sport as match as I can. 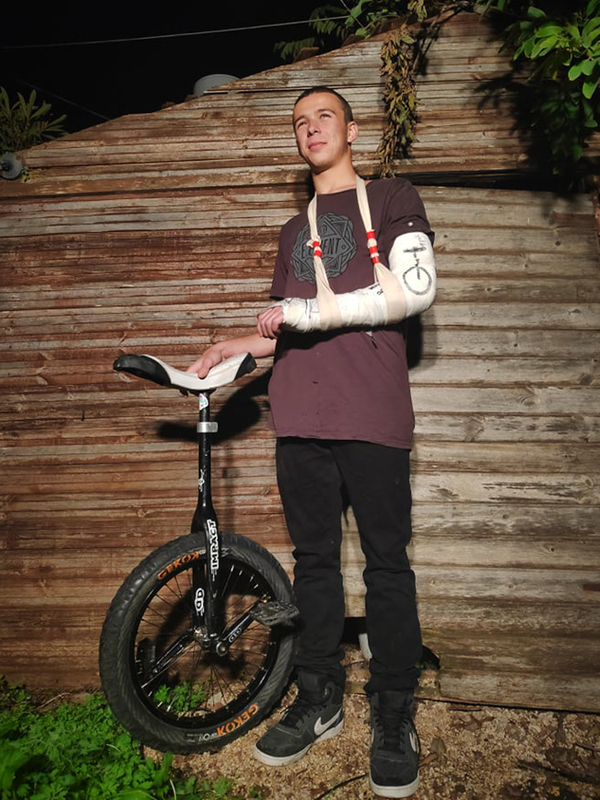 I'm Daniel from Isreal, my main style of riding is flatland. 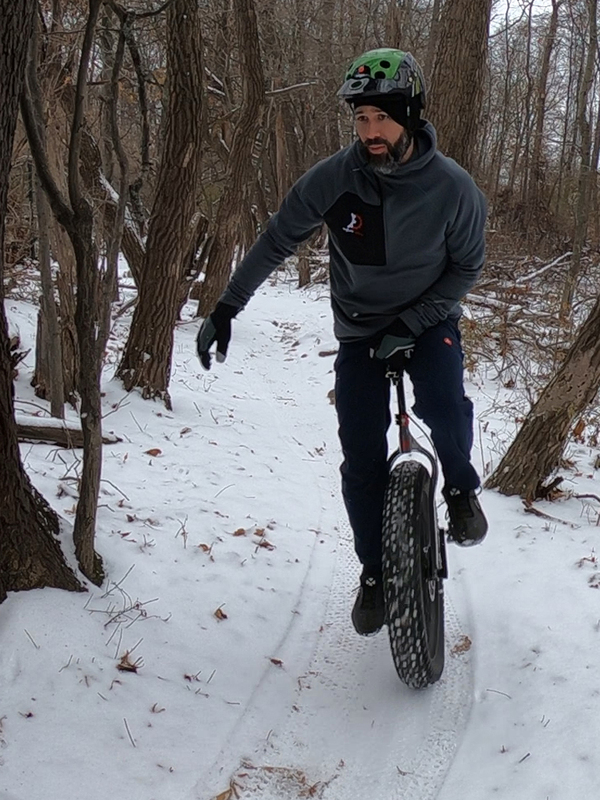 I love unicycling because it's challenging to land new tricks and get them consistent and to meet people around the world and ride with them. My name is Terry UniGeezer Peterson, and I first learned to ride a unicycle way back in 1966 at age 10. After a year or so, having learned pretty much all I could with the ancient uni-technology of that time, I went on to other things. Nearly forty years went by before I rediscovered unicycling again. On the eve of my 50th birthday, late 2005, I found that this emerging and legitimate sport had made quantum leaps in uni-technology! Terry is an adventure unicyclist and tireless "ambassador" for the sport, with over 20,000 miles logged since 2006. Records for distance and hill climbing. 500+ unicycling videos with over 2.5 mil views, include riding and maintenance tutorials, and in-depth ride reviews of Nimbus Oregon, Oracle and Nightfox.